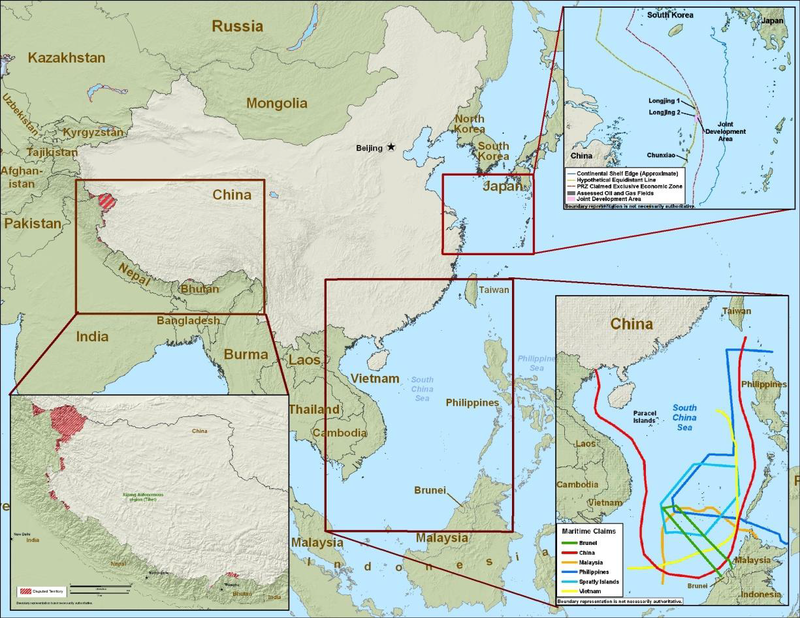 The Center for a New American Security has released a great resource page titled “Flashpoints: Security in the East and South China Seas,” which includes an interactive map of major international “flashpoints” in the seas since 1950. The page is worth spending some time on, particularly given the growing importance of the region in terms of international security, and the potentially volatile mix of climate change, food insecurity, resource extraction, trade and territorial dispute that characterize these important waters. By Francesco Femia & Caitlin Werrell in climate and security on October 10, 2012 .